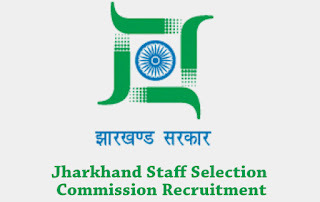 Jharkhand Staff Selection Commission (Jharkhand SSC) announced recruitment news for the post of Guard. Candidates who are interested in this job may apply on or before 26th Oct 2015. 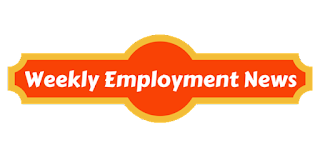 Education/ Qualification: Candidates applying for this job must have minimum 7th class pass qualification. Age: Age of the candidate applying for Guard job minimum is 18 years and maximum is 30 years. Procedure to apply: Applicants who are interested in this job should apply in the prescribed format at the address given below along with all the documents such as photocopies of document (age proof, qualification and experience, caste certificate, attached along with the application form. 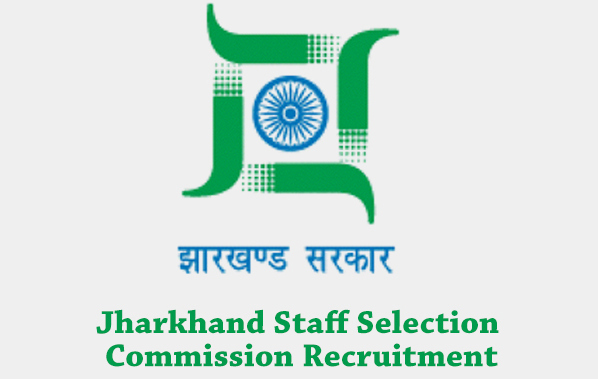 Procedure of selection: Candidate would be selected on the basis of written and physical test.